Welcome to the Lana Thai Villa blog section. 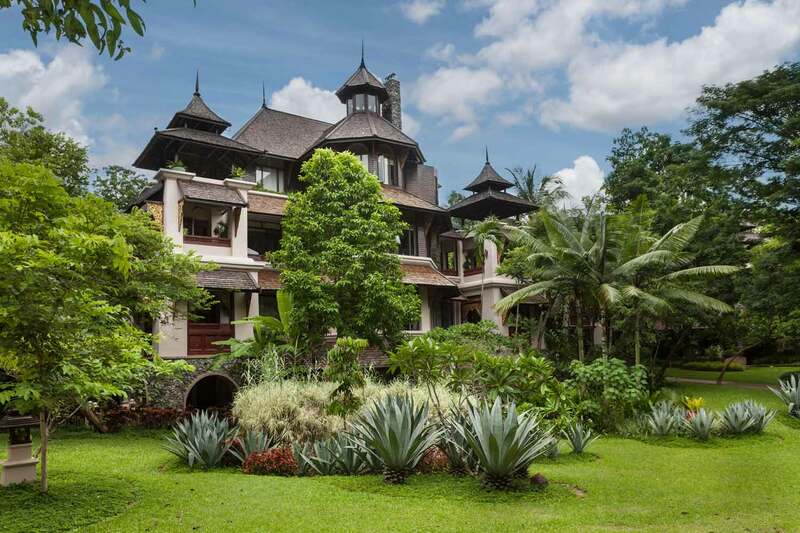 We will be adding blogs from time to time to offer news and information about The Lana Thai Villa accommodation at the Four Seasons Resort Chiang Mai. This is a private luxury villa with suites available for rent directly from the owner. 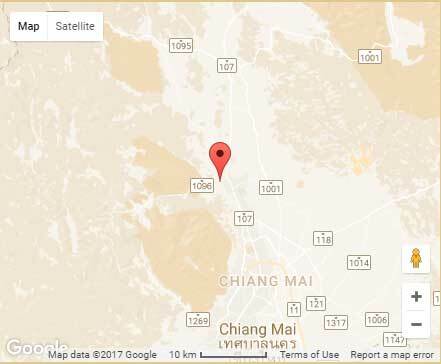 We will also provide other news and insights into Chiang Mai attractions and activities, the best things to do in Chiang Mai, where to stay in Chiang Mai and current news relevant to people visiting the area. We invite you to leave comments on our blogs. However comments will be closed after a certain amount of time in order to keep them relevant.